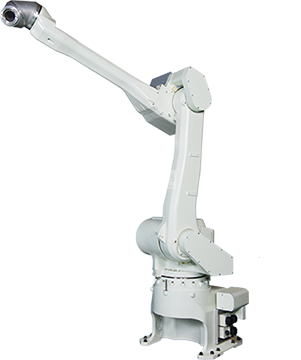 The KJ264 robot with thin and light structure for floor installation, wide range of motion and explosion-proof, its ideal 3R hollow wrist for locating internal hoses and minimizing contamination. The kawasaki k series specially designed for painting applications with advanced technology equips with functions that allow greater productivity, has an easy incorporation of the system with an intuitive graphic interface control panel that allows users to operate and control the entire robotic process providing complete information on production management, data configuration, statistical data on production, modification of coating requirements, paint consumption. 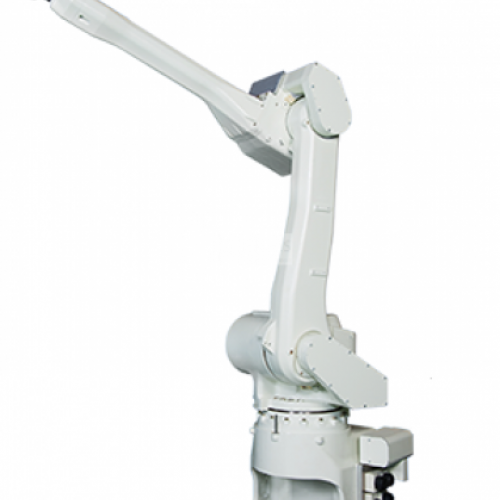 It has a flexible programming system using two Kawasaki Block Step or AS programming methodologies, the structure of its hollow wrist arms allows the use of internal hoses to minimize contamination.